Our online ordering system comes with all the features you need out the box. We are constantly adding new features to our system to make it awesome and easy to use. All orders through our online ordering system are commission free! You just pay a small fixed monthly fee. 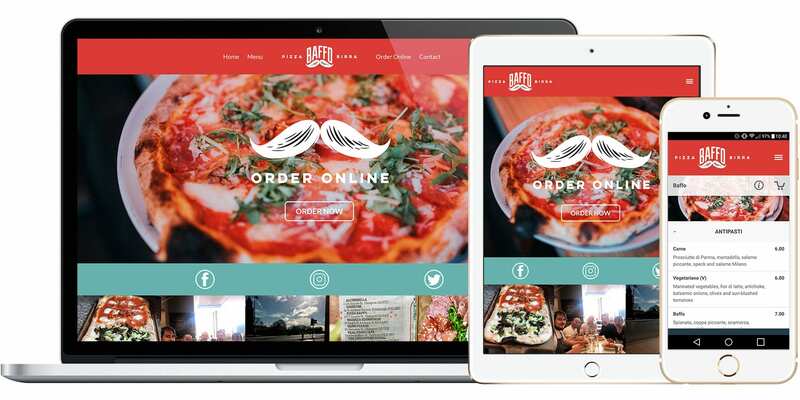 Put a link on your website and your new online ordering page is instantly available to your customers! Don’t currently have a website? We can build you a responsive website with our ordering system built in to the core. We will ensure your online ordering page is fully branded with your logo, colours and product images. 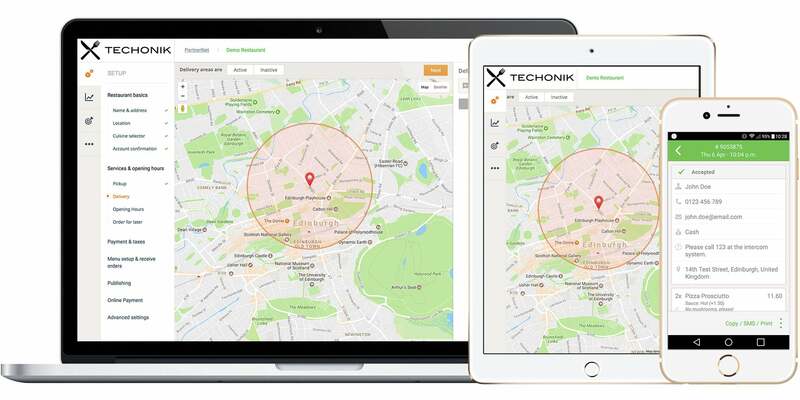 Take orders for one location or multiple locations with postcode search, easily scalable as you grow! Feel free to have a play around with our demo site. Once you are blown away with how awesome it is, then get in touch so we can implement our solution for your business!